The salamander is telling us something about ourselves. We are hard on the permeable things—the things that soak up our pain, our greed, our short-sightedness. 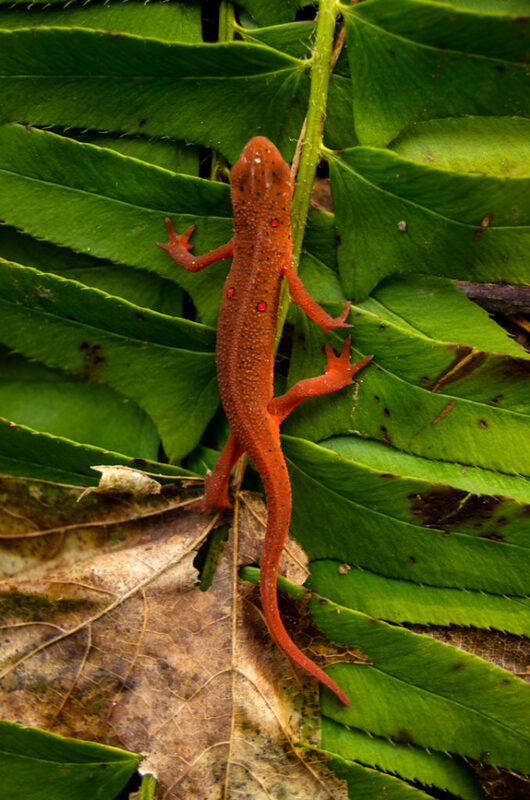 Salamanders tell us about our out-of-sight-out-of-mind way of avoiding the hard truths we need to look at to heal ourselves, to heal the world. Love needs truth. And love needs action. That’s the only way love can get traction.